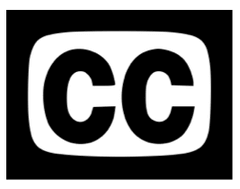 captioning content produced in the classroom, the lecture hall, podcasts, or even live events, allows for people who are deaf or hard of hearing, as well as individuals who use English as a second language, to confidently understand and interact with the information being discussed. These individuals use the captions provided to fill in any gaps in the content being produced, as well as to keep-up with the pace of the environment. By providing a visual component of the information being presented, captioning enables ease of comprehension for individuals with a broad range of learning needs, including those who thrive through the use of visual or text-based materials. With the use of a visual element through captions, in addition to the original audio element, individuals can read and listen to content, giving ample time and resources to gain an overall understanding of the information being produced. As well as improving the access to content for individuals with learning difficulties, captioning also benefits individuals by improving their knowledge retention. 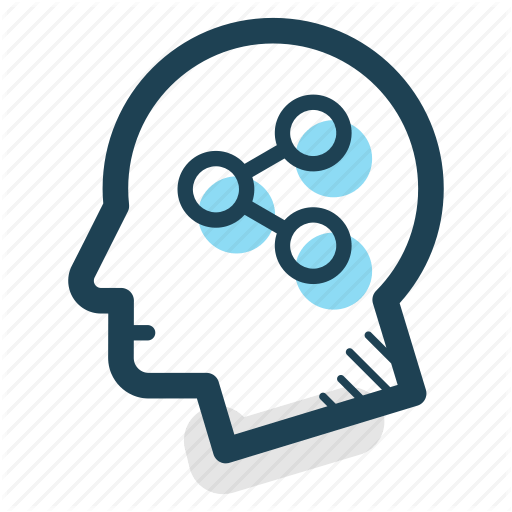 This is due to individuals being able to see as well as hear information, thus improving the likelihood that the content will end up in their long-term memory banks, compared to only one visual or audio element. A large benefit to captioning the videos uploaded to platforms such as YouTube, is that captions enable videos to rank higher in search results. Search engines can index the captions embedded in videos, allowing YouTube to rank videos for keywords. Providing captions to videos provides viewers with the option to access content in places where audio may be unavailable. Whether it be on a noisy train, or in a quiet environment such as a library, providing captions means that speech can still be conveyed, even when the sound is obscured. The preference of playing videos on silent is a larger phenomenon than previously thought, with 85% of Facebook videos being played without sound. Without captions, individuals would not be able to understand the audio being conveyed when on silent. With a lot to consider when planning an webinar, accessibility is often overlooked. Here's 6 reasons why live captioning your webinar is a great idea! Here's 3 Companies Paving the Way for Workplace Inclusion.